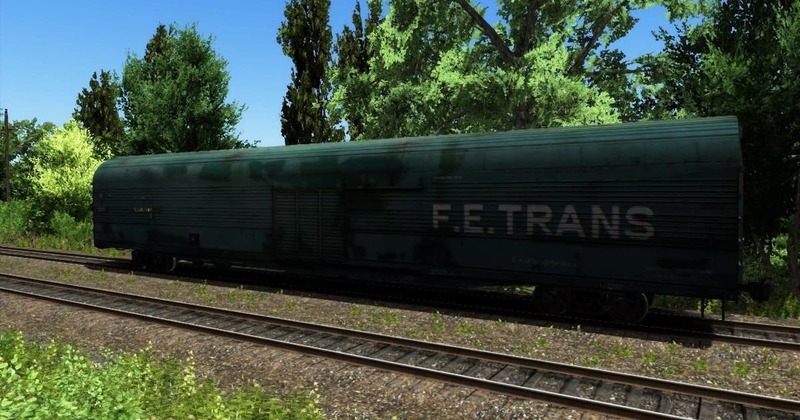 This is Add-On for the game Train Simulator 2015. 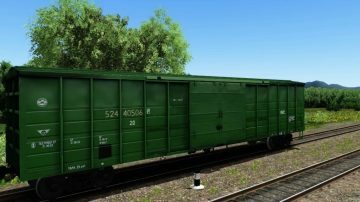 Adds a Boxcars model 11-1709 and 11-7038 Russian railways. IMPORTANT! 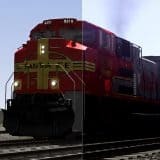 Please read the license agreement of Railroadsim Team. Setup the add-on you acknowledge that you agree with him. 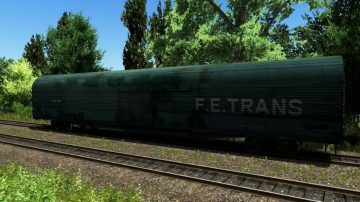 You must find this add-on in RailroadSim/FreightCars in Scenario Editor. 1. Add-On tested on a licensed version of the game v.38.3a. At other versions of the game performance can not be guaranteed additions ! 2. The model has aggressive LOD’s on 32 , 64 , 128, 256 and 1250 meters . Special thanks to Radiomaster from Railunion.net Forum. LoL very cool this site , congratulations !!! !